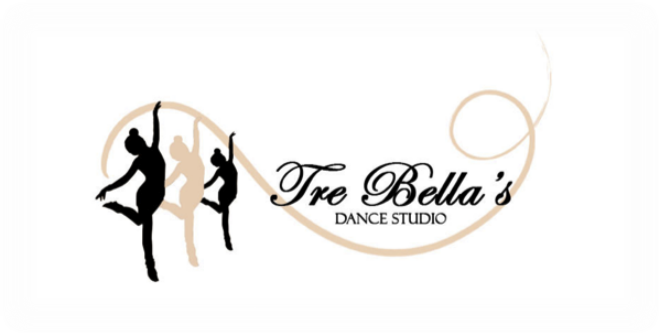 Welcome to Tre Bella's Dance Studio! 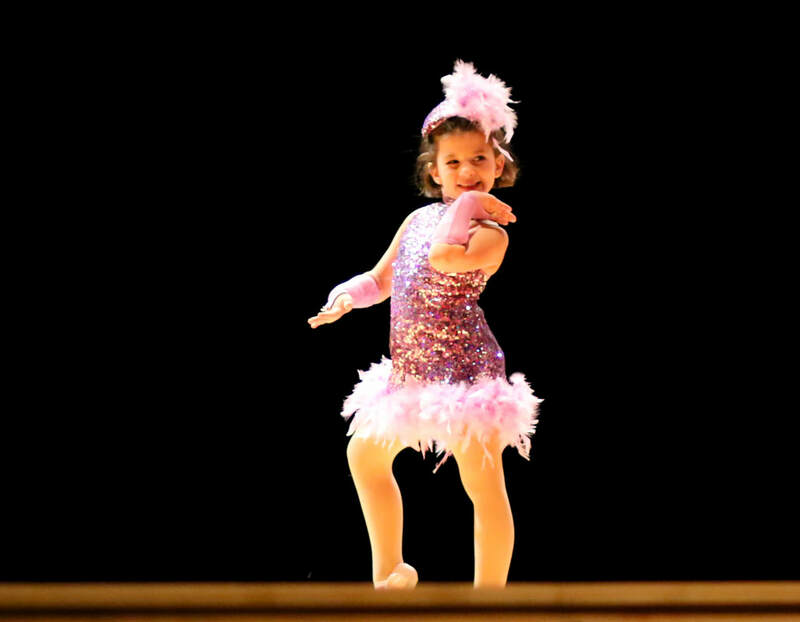 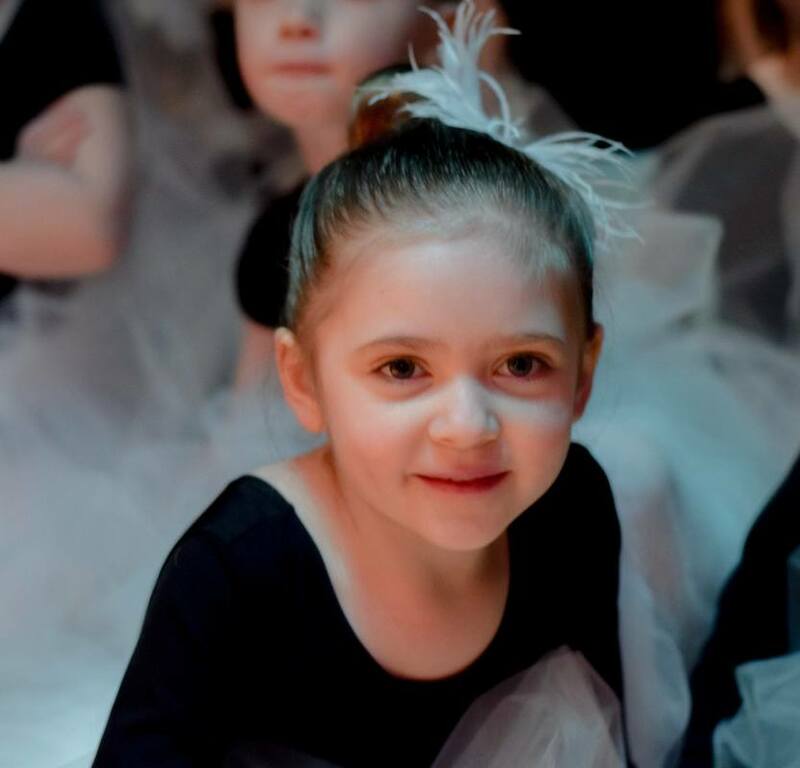 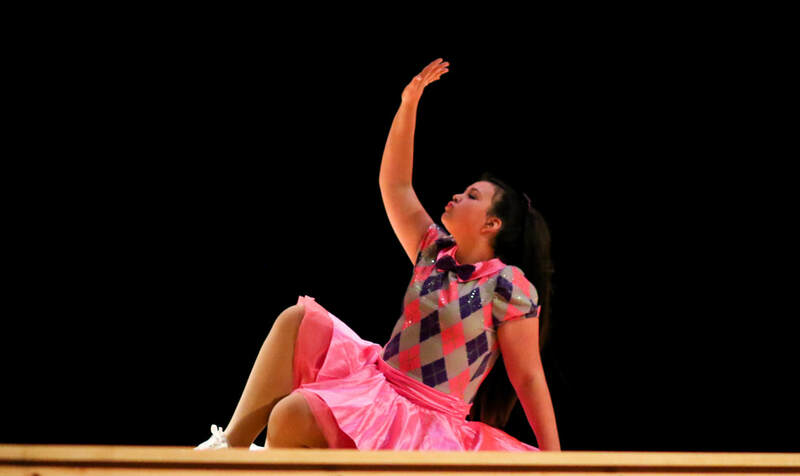 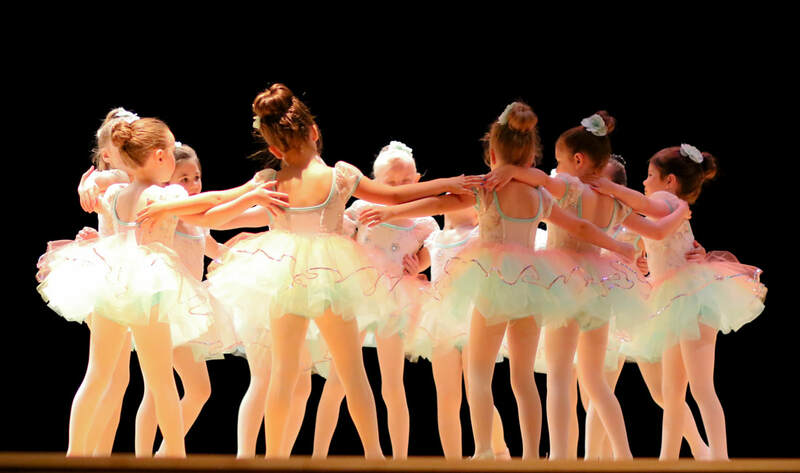 ​We offer dance classes, workshops and summer camps to children ages 2-adult! 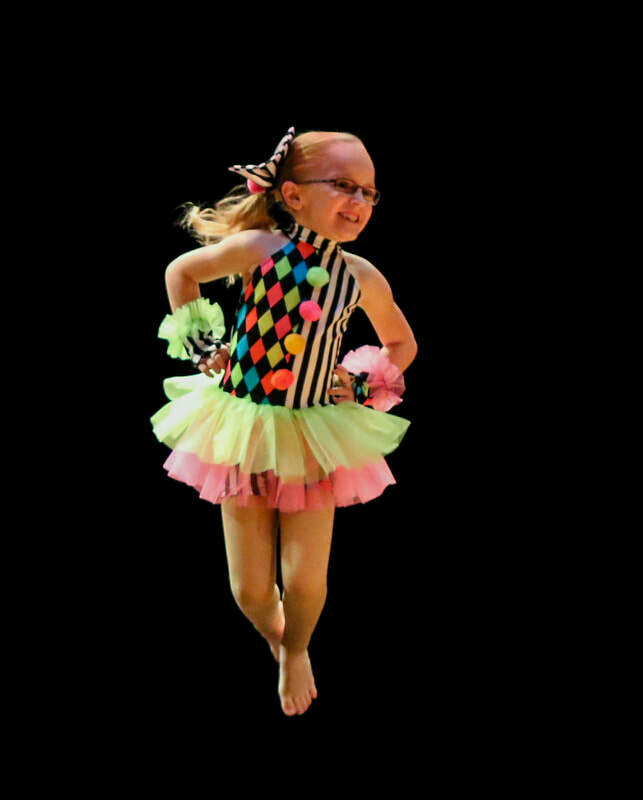 In a variety of styles. We are located in the heart of Dryden at 15 West Main Street. 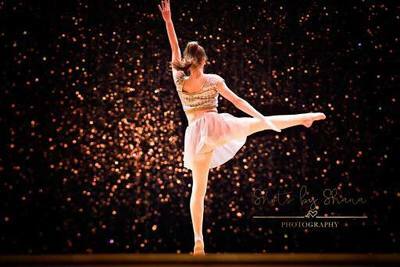 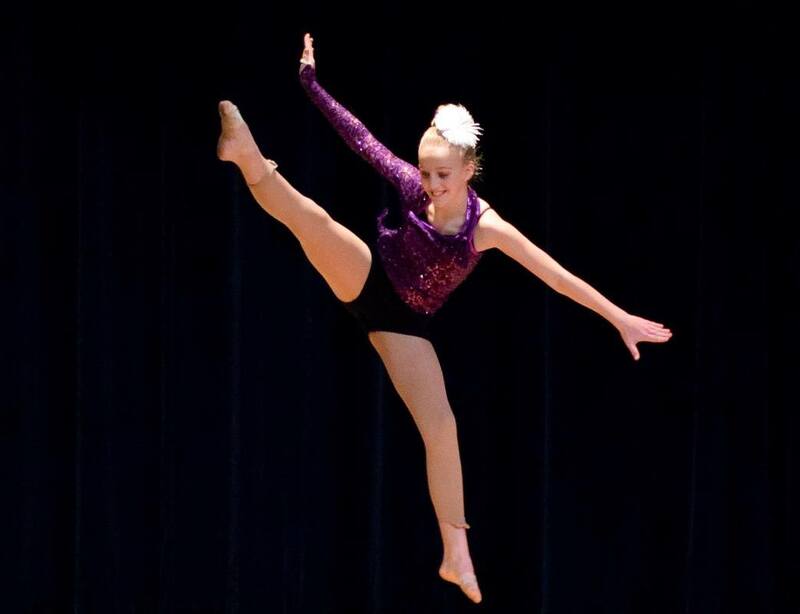 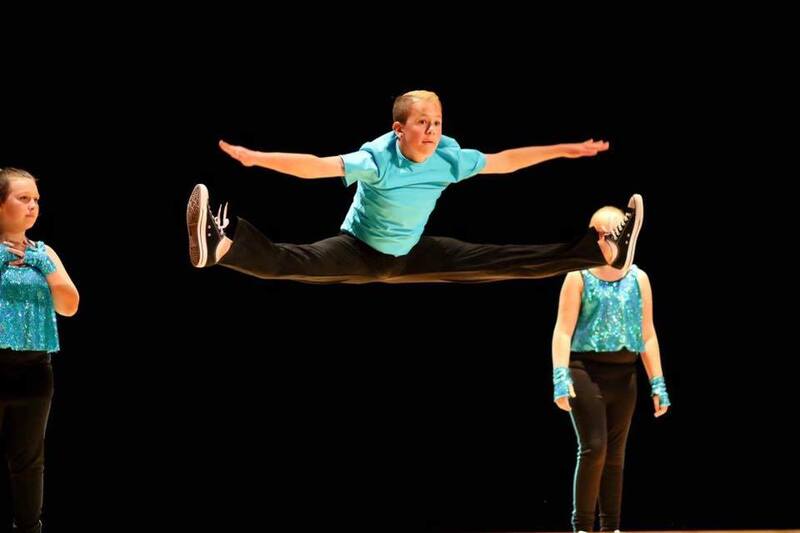 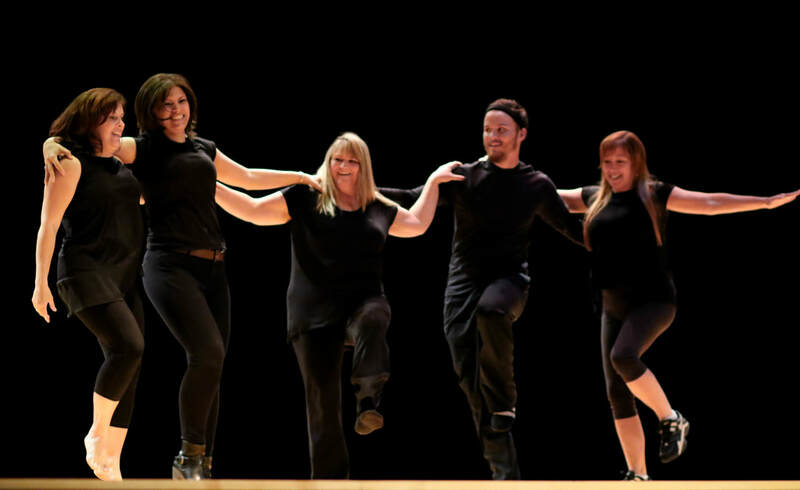 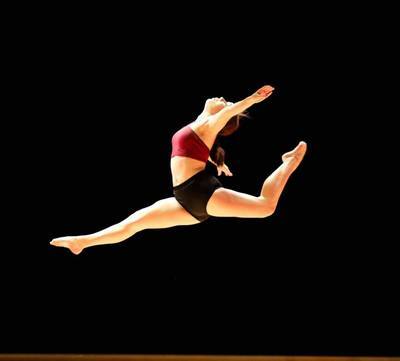 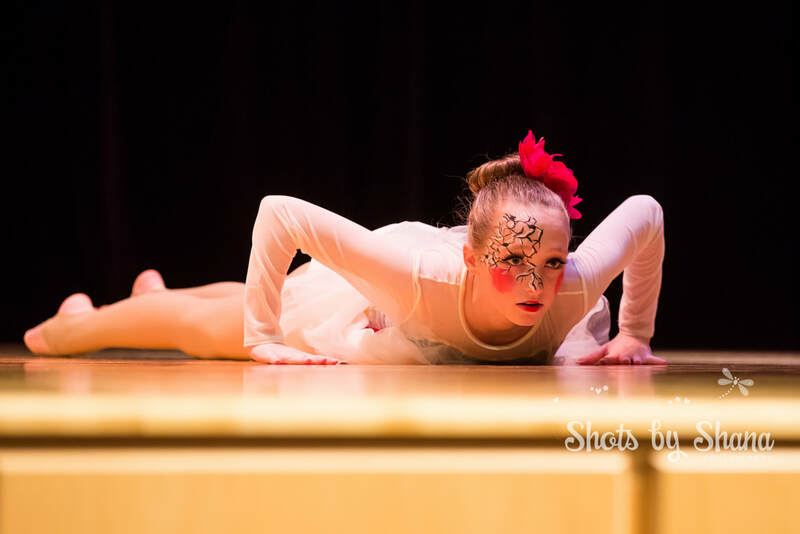 We pride ourselves on providing our dancers with a positive and organized dance experience! 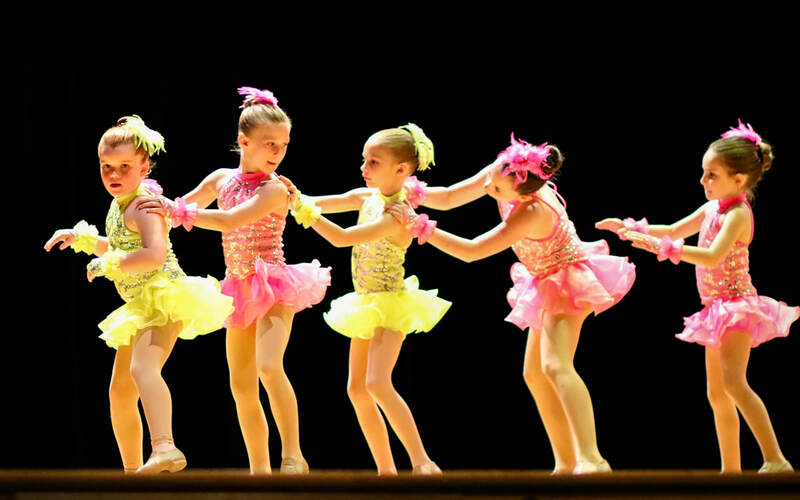 We are both a recreational and competitive dance studio.